More patients. Faster finish. No risk. At SubjectWell, our approach is different. Instead of using site- and study-specific advertising, we approach the general population when they are not thinking about their conditions. Using broad-based education campaigns that highlight the benefits of clinical trials and telephone-based prescreening, we deliver highly qualified referrals quickly — allowing you to pay only for patients who randomize. We increase awareness of clinical trials in the general population by engaging the 96 percent of patients who are naïve to research. We then collect information that our engine uses to find matching trials in our marketplace. 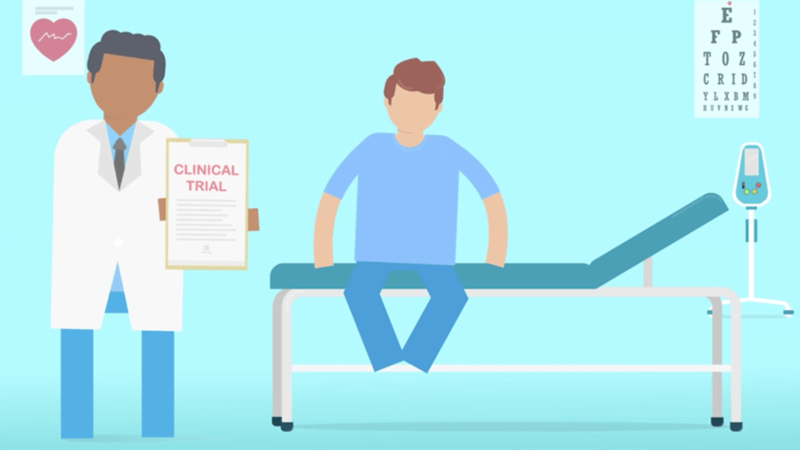 We provide a general overview of clinical trial participation, improve awareness of clinical research and communicate the benefits of trial participation. We alert interested candidates to new trials and prescreen them to ensure high-quality referrals to clinical trial sites. We then facilitate patient introductions. We transfer prescreened patients directly to the site for a secondary phone screen and to set an in-office appointment time. We facilitate communication with both the patient and site to make it easy to know exactly where they are in the process and what the next steps are. We help patients complete the trial enrollment process and ask you to pay only for patients who randomize. We gather detailed insights for your trial with real-time reports that identify performance concerns and help you address them quickly. With your protocol and site list, we can complete a complimentary assessment within 10 business days. You’ll receive a detailed proposal that helps you understand the feasibility of your trial and cost per patient by determining the number of qualified patients available based on enrollment criteria from your protocol and by identifying patients ready to participate in your trial. © 2019 SubjectWell. All rights reserved.